Nobody likes receiving a letter in the post entitled ‘Important: Your final opportunity to bring your worldwide tax affairs up to date’. However HMRC have started to issue such a letter querying whether individuals have undeclared offshore accounts or assets entitled ‘Certificate of Tax Position’. If you've received one of these letters, then you need to act by completing the form and returning it to HMRC in time before the deadline. In this article, we explore the significance of these letters and how to complete the requested information. These letters may simply be another exercise on behalf of HMRC to fish for information, yet the real concern here is that they must have received your information from somewhere else. It only further cements the position that tax authorities are connecting the dots on offshore holdings and assets far quicker than we give credit. On the last page, you are asked to complete a declaration providing your full name, address and to sign & date it. I need to bring my tax affairs up to date. I will declare all of my offshore money, assets and gains on which UK tax may be due using HMRC’s Worldwide Disclosure Facility. If you choose this option it does not mean that you have actually chosen to declare your income through the Worldwide Disclosure Facility. What it does mean is that you have openly acknowledged that your tax affairs are not up to date. This in turn leaves you wide open to the possibility of being audited if you do not then go onto sign up to the Disclosure Facility. My tax affairs do not need updating. I do not have any additional tax to pay and I have declared all of my offshore income, assets and gains. Once again it is fine to select this option, but if you do have undeclared income, assets or gains and you have made a false declaration it is a criminal offence. The maximum penalty they can enforce is 5 years. Our advice is to speak to your accountant asap, as any advice you were given previously may not be present and correct. When you or your accountant receives a copy of this letter, do not to ignore it as each letter is allocated with a date by which it must be completed. You must make sure that you observe this. Please tell us if you have additional tax liabilities to disclose, or if you have no additional tax liabilities. 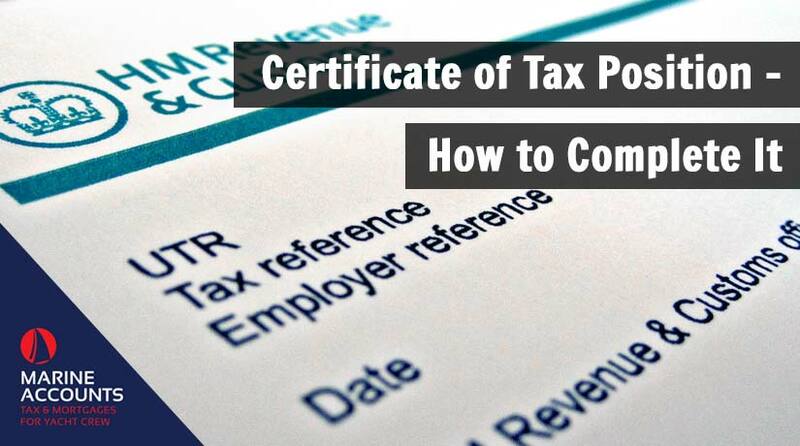 You should do this by returning the enclosed certificate by 19 April 2019. If you choose to ignore that will immediately draw attention to your situation, even if you have done nothing wrong. If you do have undeclared offshore income, assets or gains it would be advisable to seek advice on how best to declare these. The Worldwide Disclosure Facility is just one option and you might find that speaking with an accountant will help to ensure that you make the right decision. If you are concerned that you have undeclared offshore income, assets or gains, or have received a letter such as this, please feel free to contact us for further advice or alternatively, let us know what your thoughts in the comments section below.